SALE is a neverending story! After 2 years of continuoulsy hard effort and in-depth research we are saying goodbye as a consortium to the SALE project. The official project end date was the 30th of September 2016 and we are happy to have achieved all project objectives successfully! In the course of our sustainability plan – also an output of SALE – all of us ensure an ongoing update of the SALE training material and engagement with target groups. Whenever questions arise get in touch with us and feel free to ask! The effort was worth it! 30 hours of training for unemployed acadmics in order to improve their social media skills and knowledge to find a job are ready. You can NOW download the training material in the section “product” in 5 different languages. In order to get more information on the material or in the case you would like to get trainer guides please just get in touch with the responsible institution which you can find in the “consortium information”. Look look! You can now download the brand new SALE newsletter right here on the left side. The newsletter has been written individually for each participating country in the SALE project after the piloting phase. Feedback from trainees was very important to us, which is why we would like to say “thank you” once more to everybody who helped in the successful implementation of the first SALE training. Check the newsletter for more information on the piloting phase in each country. In addition to increasing graduates’ employability skills, trainers were also trained so they can pass on the materials and results from the SALE project throughout the region. As the SALE project is ending this year, all partners met for a last time especially to discuss what has been achieved and which are the pending tasks until the official end in October 2016. The meeting took place from the 12th to the 13th of May in Lisbon and was hosted by the local Partner “Aidlearn”. Most importantly partners have been discussing the evaluations of the previous implemented pilot training in each member country. Adaptions of the training material have been made and the finalized material will be online as soon as possible in the section “products”. Since the beginning of April 2016 the SALE project is in the piloting phase. Thereby each institution invited 15 trainees and 5 trainers to the interactive face-to-face/online SALE training. 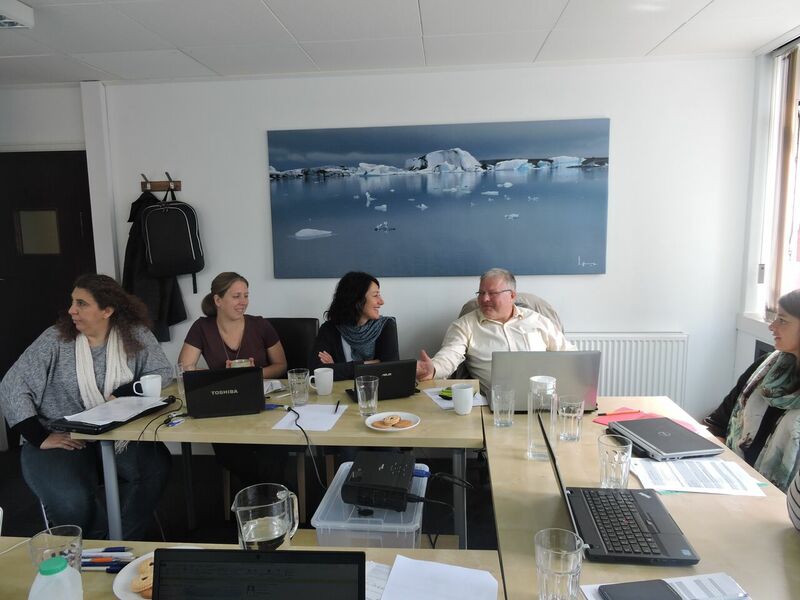 Participants will give us feedback through a specifically created evaluation system, in order to improve the training material according to trainees and trainer´s needs. Check our facebook-page for more pictures and news! 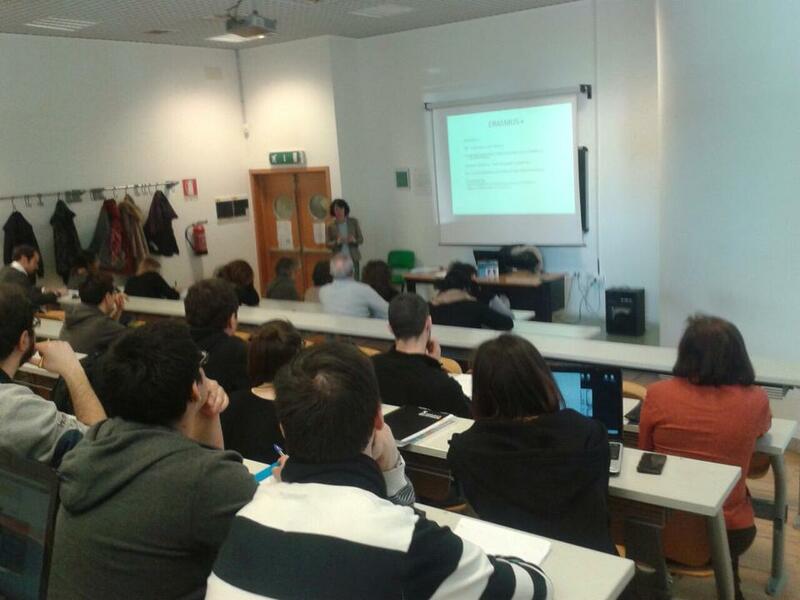 From the 25th until the 26th of November 2015 the 3rd SALE project meeting took place in Tolmezzo (Italy). 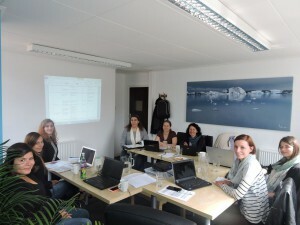 The main purpose of the meeting was to discuss about the development of the training materials and the piloting phase. All training materials will be ready by the end of January 2016 and all the piloting trainings are going to be implemented between February and April 2016. 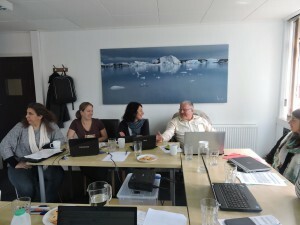 We are looking forward to a successful training with lots of interesting participants. From the 16th to 17th of June 2015 the 2nd SALE-Meeting took place. 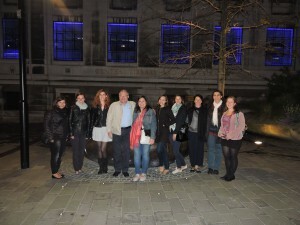 This time we met in Sheffield (UK). 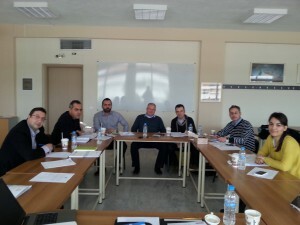 All SALE partners from Italy, Austria, Germany, Portugal, Greece and Spain were present and discussed about already reached goals and future activities. Italian HR Managers participated actively in the focus group discussion, which took place in Tolmezzo on the 17th of March 2015. At TEI Thessaly the SALE focus group happened on 5th of March 2015, it was a very interesting discussion with a lot of useful conclusions. 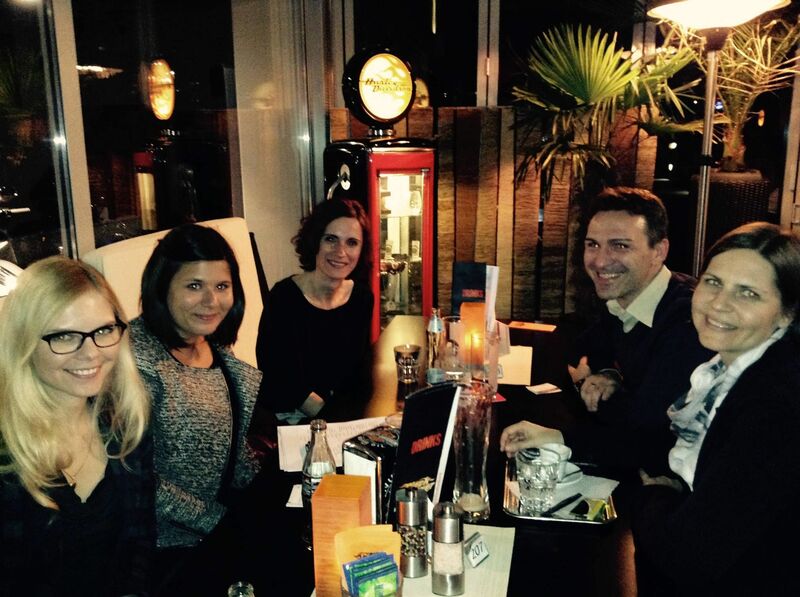 On the 25th of February 2015 the Austrian Focus Group with local Human Resource Managers took place in Graz! 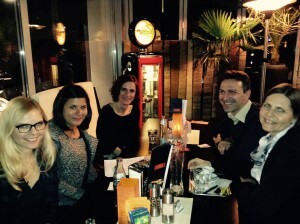 It was a very nice evening and we got lots of interesting insights concerning the usage of Social Media in HR and in the recruiting process!